Viral Cash App Review - Legit Traffic Generating System or Scam? Viral Cash App (VCA) is another program that makes earning money online seem very easy. You see this type of program very often and usually, they don’t provide much value. There are affiliates promoting VCA as a money-making opportunity and other marketers who say it’s a scam. So who’s right? Anyway, I don’t want to prejudge this program, so I signed up to go through all they offer. My opinion: Viral Cash App makes making money online seem very easy, too easy! Most people who join this program won’t make anything and risk losing money with the upsells and other affiliate links that you are recommended to use. The program uses viral videos to make you money from advertising. You post the videos to a website owned by Viral Cash App but the website doesn’t get much traffic meaning you won’t make any or very little money. Not recommended! Who Is Behind Viral Cash Application? The person who created this program is Matthew Neer. An internet marketer who has produced a few programs – 5k Formula, Operation 10k, Viralism, Wealth Ascension System, Weapons Of Mass Commission, Speed Wealth System, Income League and others over the last few years. In general, most of the reviews I read of Matthew’s programs are of the opinion that you do get some useful information but he makes it sound very easy to make money, which unfortunately isn’t true. The sales video of Viral Cash App gives the same impression so let’s see what the program offers. 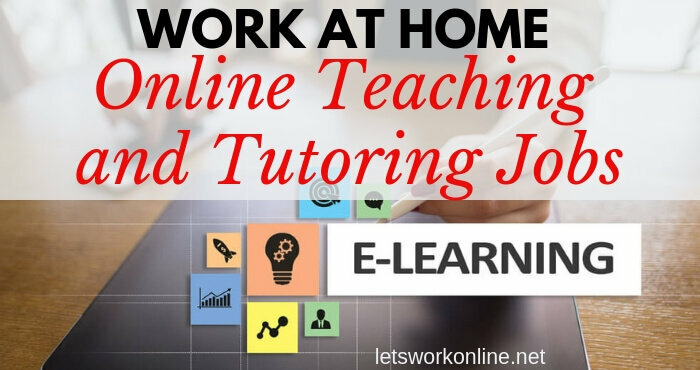 According to the sales video, this program will teach you how to bed viral videos on a viral website and earn money. You will make money by including adverts on the website. Sounds simple but you will need to get a lot of traffic to make money. However, after watching the sales video, I’m not sure where you’ll be embedding the viral videos. 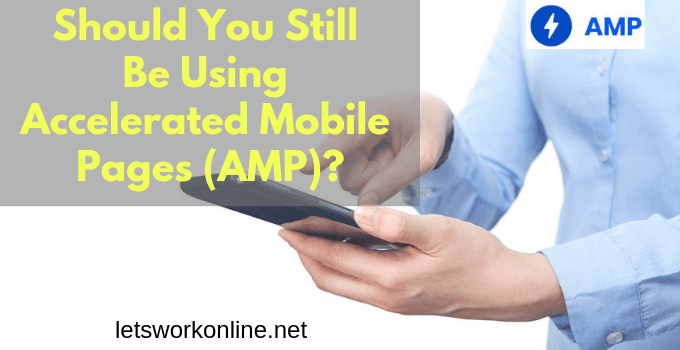 Will you be creating a website or will you be posting to a website that exists already? I signed up to find out more. If you’re interested in this program click to leave the Viral Cash App website a couple of times. The price comes down from $47 to $24.95 and then $9.99. $149 to remove the restriction of creating 10 pages per week and allows you to create unlimited pages. $97 Easy Button to find the next content that will go viral. After getting past the upsells the first thing you learn is you can get a free website. They tell you the website has a value of $1995. If you take up this offer Matthew Neer will get an affiliate commission for the hosting that is sold with the website. I know this sounds great but you should be aware a website doesn’t need to cost anything like this much. If you start a website from scratch you only have to pay for the hosting which is a few dollars per month. It’s even possible to get a free website, although it’s not recommended if you want to start a website to make money. Another alternative would be to buy a done for you website, which comes complete with original content for a price of under $1000. The company that supplies the free website and hosting is coolhandle.com. You can check out some reviews and complaints about their service on pissedconsumer.com. The free website will probably be full of generic content that won’t help you to rank in the search engines which means no visitors. You can see a website costs considerably less than $1995. This is just a sales tactic so you sign up for their hosting. Don’t be tempted! Matthew produced this program because he was sharing videos on YouTube and Facebook but he wasn’t getting paid. So he developed this system, now when he shares a video he makes some money. The training area also includes ads for other products both Matthew Neer’s and other Clickbank programs. Matthew is out to make money, this is more important to him than helping his members. Where Do You Post Your Videos? This is one of the big questions I had. As they try to give you a website I thought you would probably need your own website to post the videos and ads. But no, you post the videos on a website owned by Viral Cash App, called viralsyndicator.com (see image below). As this is described as a viral website I expect it to get a lot of traffic. The traffic stats from similarweb.com show that the site doesn’t get much traffic. Most of the traffic the website does get is direct traffic. This means it’s probably from people who have purchased this program and they are checking to see if their video and ads are working correctly. You can see in the image below the website rankings based on the traffic they received. They are far from being a viral website. To confirm this the latest videos posted on the website don’t have a lot of views. 10, 20 or 30 views! I checked the same videos a couple of days later and the number of views hadn’t changed much. Not exactly viral! Another thing that surprises me is that they don’t have an SSL certificate for the site. Today if you’re serious about your website you should have an SSL certificate. It’s a ranking factor and it gives people more confidence in your website. When you publish a post it also gets posted to the Viral Syndicator Facebook page automatically. Apparently, you should receive a lot of traffic from Facebook. I looked through the last few days at the videos posted and found there were no comments, no likes – no interaction whatsoever! This is a big problem. You sign up to Viral Cash App with the promise of viral traffic and it doesn’t exist. This means you won’t make any money! You can also include an opt-in form on the page with your video so you can build your email list. Matthew gives some training about setting up your autoresponder. This training is useful for someone who has never set up an email list. However, Matthew suggests sending out an email right away with an affiliate offer. In my opinion, it’s better to start by offering some value to your list before sending out affiliate offers. Unfortunately including a form like this won’t get you many additions to your email list unless you get 1000’s of visitors to your post. And this doesn’t seem to be the case! If you follow Matthew’s recommendation and sign up with Get Response, Mathew will make another affiliate commission. Do you get the impression this program is made solely for Matthew Neer’s benefit? The money making methods they suggest are AdSense, Amazon Associates, and Clickbank. They give you some training on setting up accounts with all 3 and including the links in your post or in the header and sidebar. The training that will give someone an introduction to these platforms but doesn’t go into much detail. 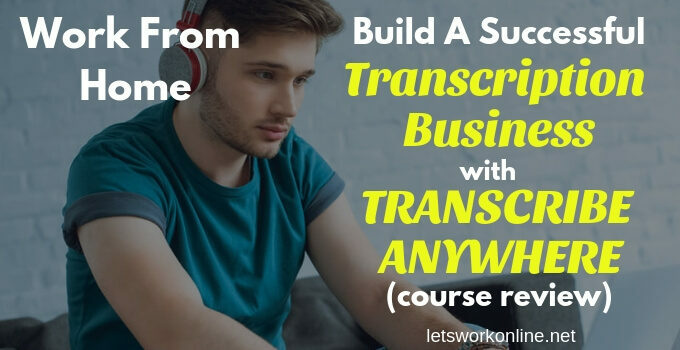 If you have your own website you can find some more complete pieces of free training that will be more useful. In general, to make money with these methods you will either need a lot of traffic or very targeted traffic. For AdSense to work, you need a lot of traffic. The posts on the Viral Syndicator website don’t seem to get much traffic so you will only earn cents from this method. As AdSense have a payment threshold of $100 you will never get paid! Amazon Associates and Clickbank might be okay but for people to find your post you will need to be ranked in the first positions in the search engines for your keyword. This will be very hard to do with a low-quality website such as viralsyndicator.com. The other way people could find your posts is on social media. With Viral Cash App your posts are shared automatically on their Facebook page which has no engagement at all, no likes, reshares or comments. Not a great source of traffic! You are not taught how to share your post on any other social media sites. Additionally, many of the products on Clickbank are of very poor quality. If you believe in promoting quality products that will be useful to the people who visit your page then you will need to spend time checking them out. Matthew seems ready to promote anything just to make money, in my opinion, this isn’t the way to do business online. Will You Make Money with Viral Cash App? Although I wouldn’t describe Viral Cash App as a scam, you will struggle to make money with the methods they teach here. Matthew Neer does provide some limited training but to be successful you will need to get a lot of traffic to the videos you post. Unfortunately, the website that VCA uses to post your videos doesn’t get much traffic. People are paying to join this program and Matthew doesn’t do much to get traffic to the Viral Syndicator website. Not having an SSL certificate is a sign that he doesn’t care less. 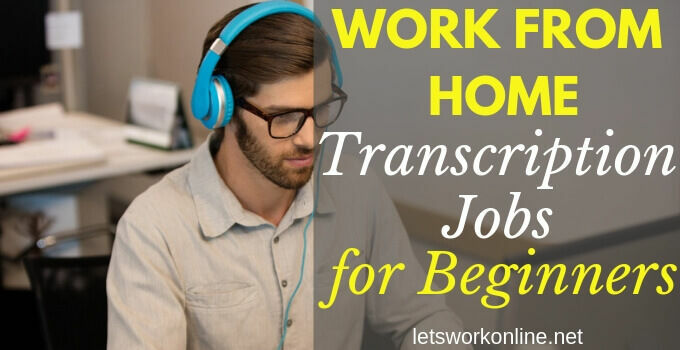 He uses this program to make affiliate commissions from the website/hosting offer, the link to the autoresponder and various other ads in the training area. I get the impression that as long as he’s making money he’s happy, the people who have paid to join the program don’t really matter. Never believe these programs that say it’s easy to make big money or that you can make money doing next to nothing. I know we all like to imagine it is easy and that it doesn’t take much work but to be successful you need to put in the time and work. 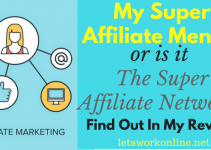 Matthew Neer uses affiliate marketing to earn money online by recommending products or services, some good and some not so good products. Affiliate marketing is my recommended business model to earn money online. Today it’s my main income source but I don’t recommend promoting scammy products like Viral Cash App. You can promote any products you like but they should be products that provide value to your readers. Done this way you can make a steady passive income. 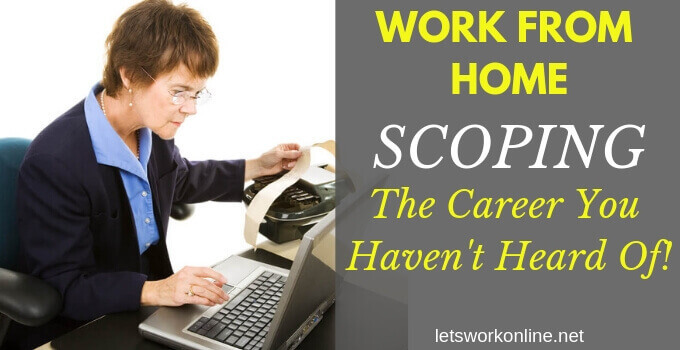 If you’re ready to put in the time and hard work this is something you should consider. 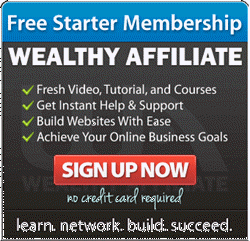 I recommend Wealthy Affiliate, it’s my top recommended program for you to learn affiliate marketing. 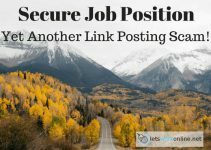 Secure Job Position Review – Is This Another Link Posting Scam? 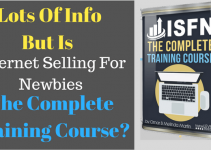 Internet Selling For Newbies – Is this a complete training course? Saw this crap the other day. It’s $10 if you try exiting the site twice but stay on the page. The owner must know that his stuff is low value to discount it that much. Your review is on point and the fact is that if you’re going to build this type of site, there is a better way to build it and you’re better off doing it on your own domain. You’re right Jay this program doesn’t have much value! The owner Matthew Neer gives the impression he’s just in it for the affiliate commissions. Since I signed up for this program I receive several emails per day promoting other scammy programs. In my opinion, this isn’t the way to do affiliate marketing. Building your own website and then including your videos is a better way to go. You just need to be aware this will take time and hard work. Once you have the right mindset and follow a great training program you can do this yourself and achieve much better results than with Viral cash App.